What could possibly be more fun this summer than a push pop? Nothing really. That’s why we’ve recreated our favorite childhood treat with a variety of fun, colorful, and refreshing fillings that make for a perfect addition to your summer entertaining. 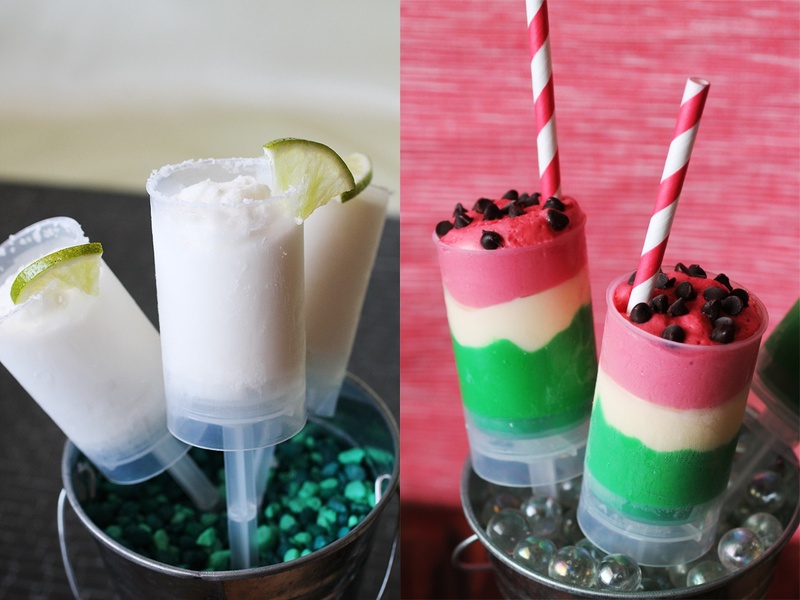 First up is our frozen margarita push pops (adults only) cause no summer gathering is complete without a little boozy treat. And for the kiddos, we have our frozen watermelon push pops that will give your event (and their tongues) a real POP of color. 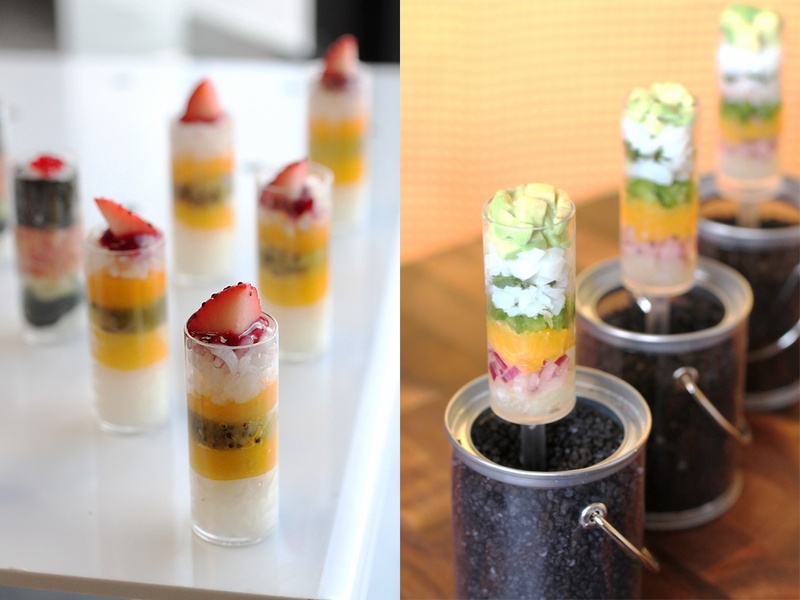 Our “fruishi” push pops are a fun fishless and kid-friendly alternative to our traditional sushi push pops, using seasonal ingredients such as kiwi, strawberry, and mango. Or for those that prefer to include a fish option, our ceviche push pops are always a winner. 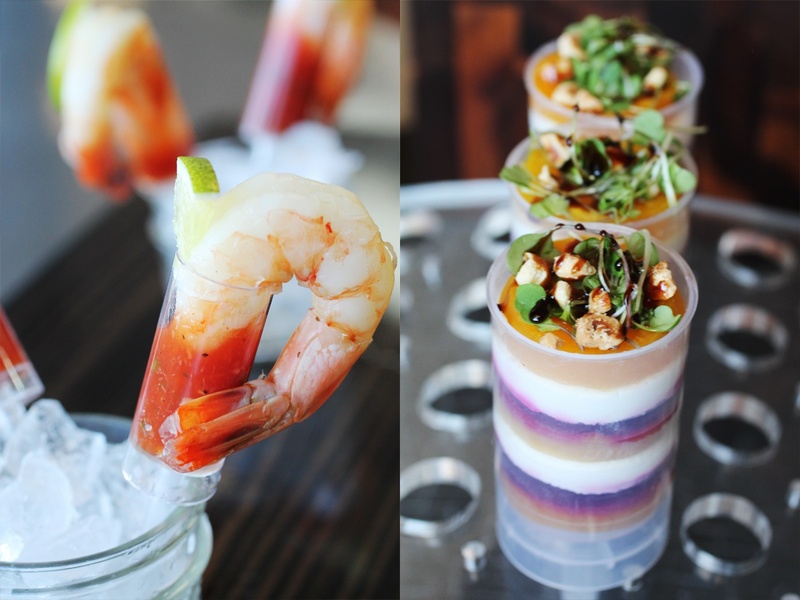 A few other summertime favorites include our shrimp cocktail and beet Napoleon push pops. These simple one-bite appetizers are a breeze to eat while sippin’ on a cold cocktail and catching up with good friends and family. These are just a few of the ways we’re taking your summer entertaining up a notch. Check out our new summer menu and then contact us to place an order!